My friend just bought a new house and has a house warming party in a few weeks. I was looking for a gift for the party earlier and saw this weird bottle stopper on Amazon. My first impression was that OMG, who would buy such weird products? 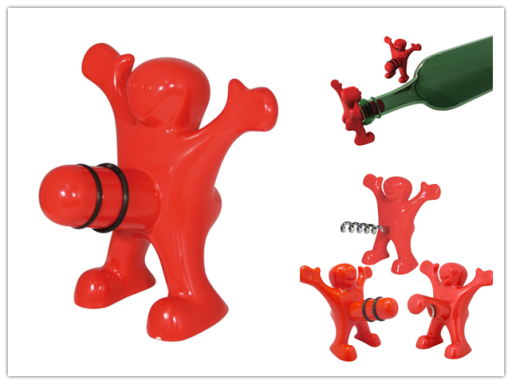 But to my surprise, this novelty wine bobble stopper is ranked #1 best seller in wine making bottles & corks with 4.2 stars out of 5. I read through the reviews. People liked it said really highly about it, but there are also some left negative reviews. I am still not sure whether I should send this to my friend as his house warming party gift. Any opinion?